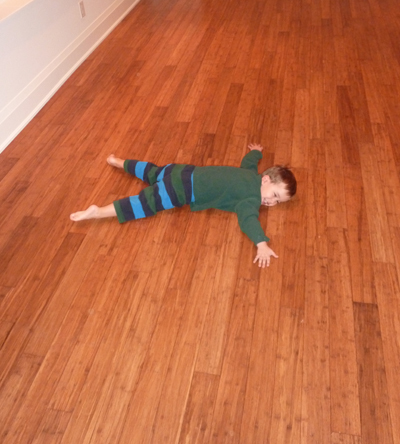 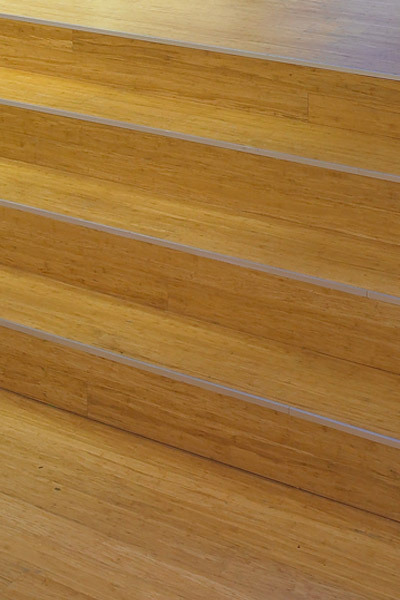 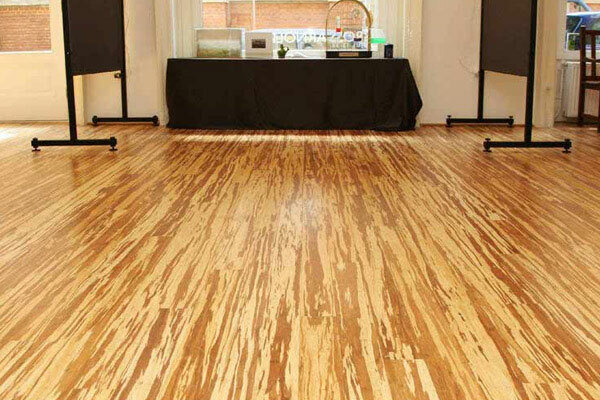 Composite™ – the hardest bamboo floor ever! 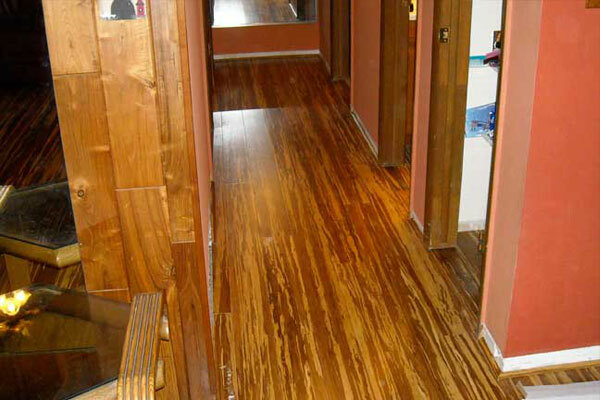 Our Composite planks are twice as dense as red oak! 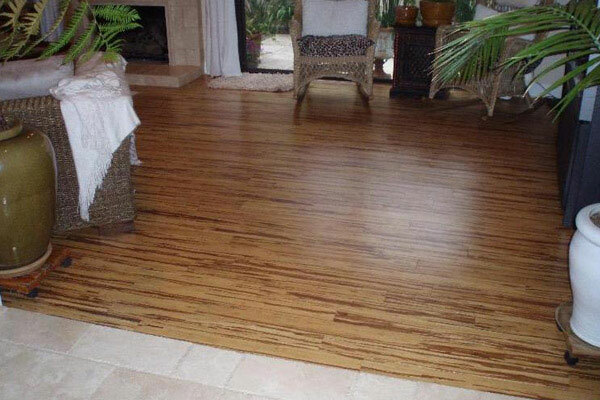 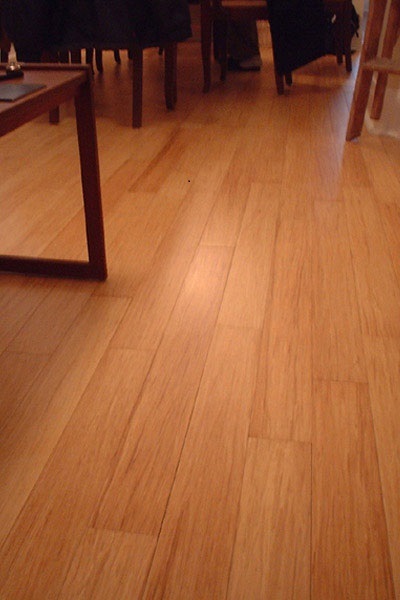 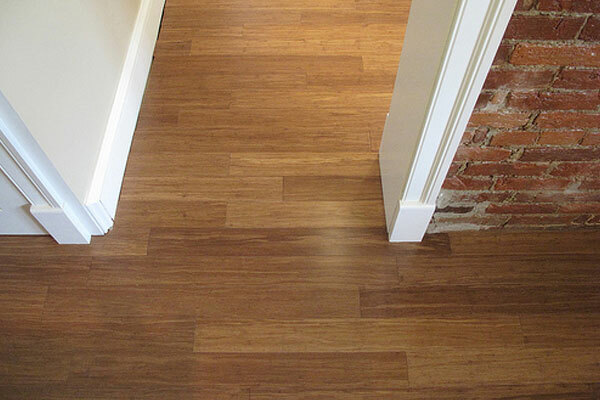 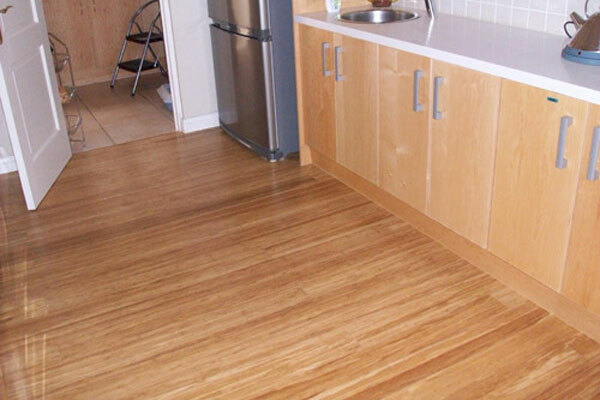 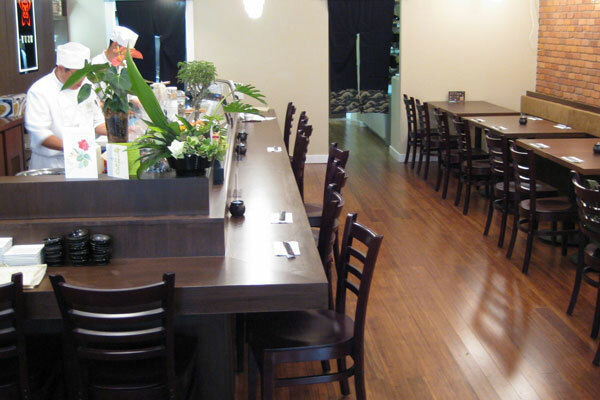 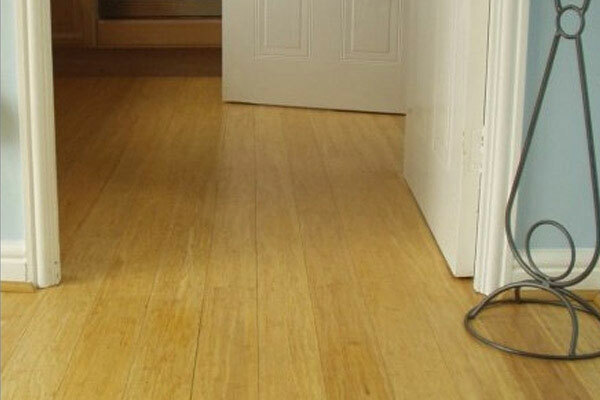 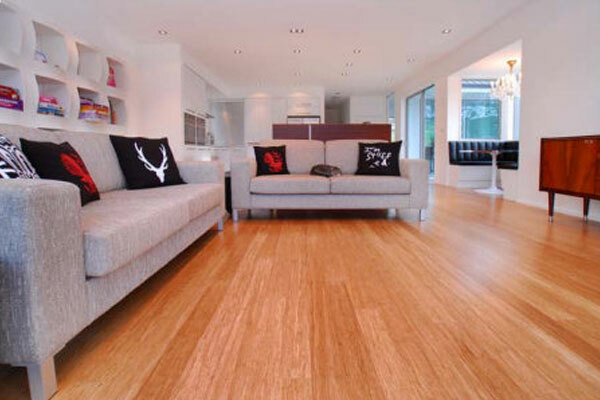 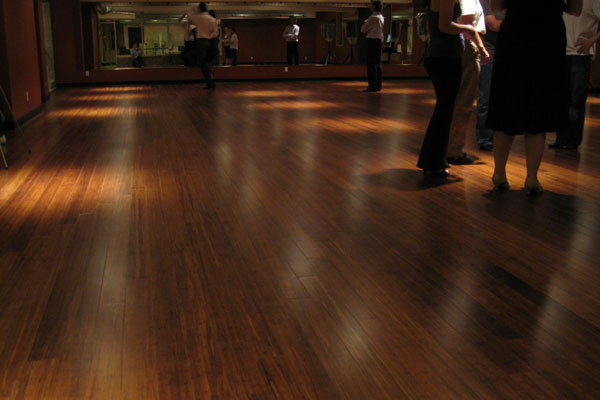 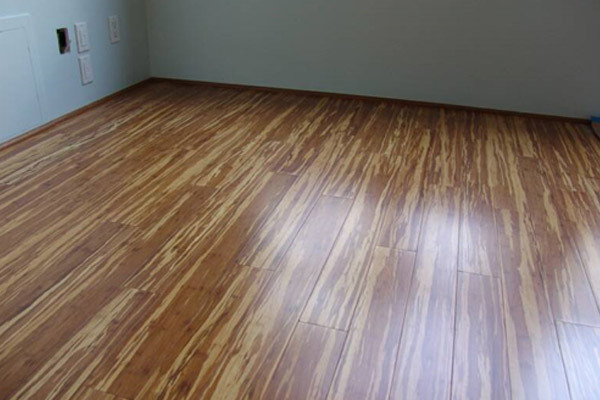 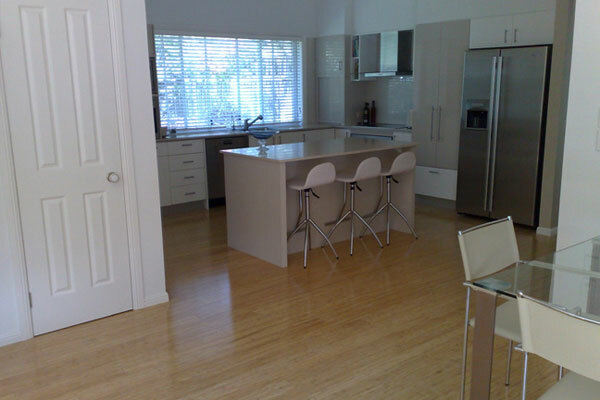 In 2002 to give a new look to bamboo flooring we started manufacturing the Composite style. 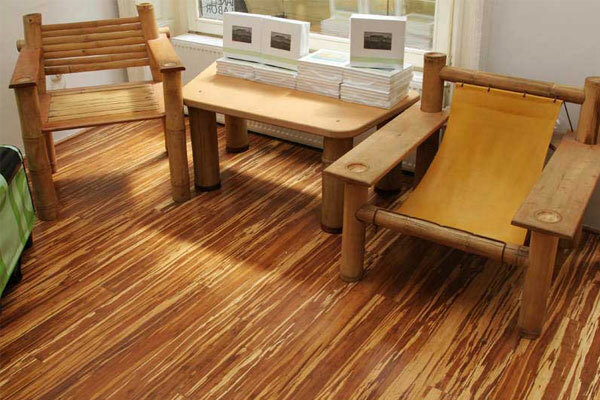 We shredded bamboo stalks into thin strands and then compressed them with binding resins into mega-dense planks. 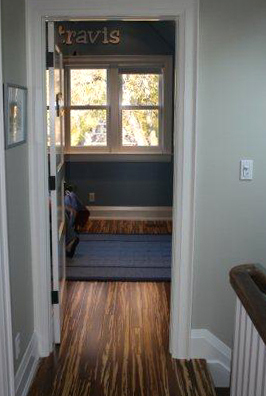 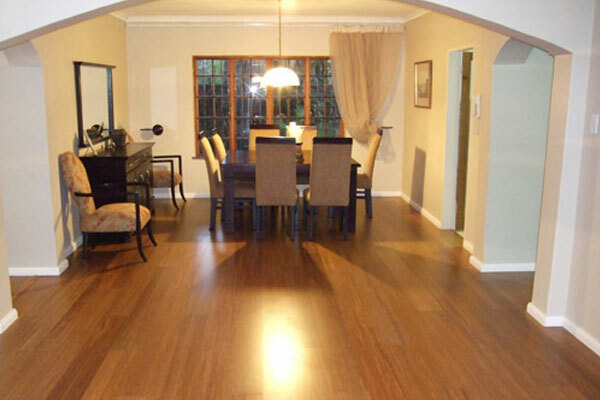 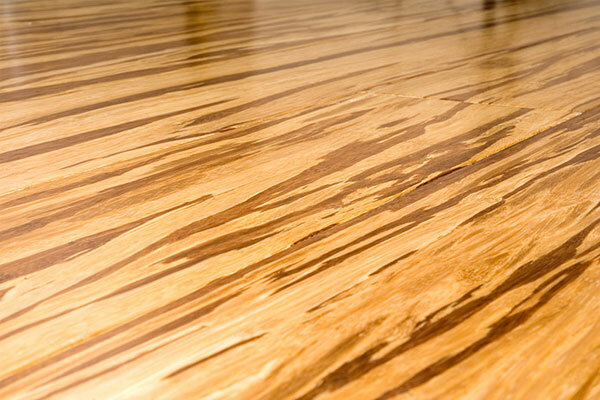 What you get is a floor that has a similar look and grain to exotic woods. 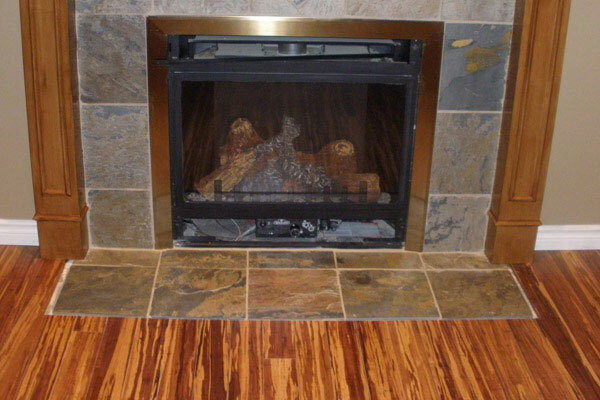 Some of the Composite styles have striking colour variances as we mix the Natural and Carbonized colours together. 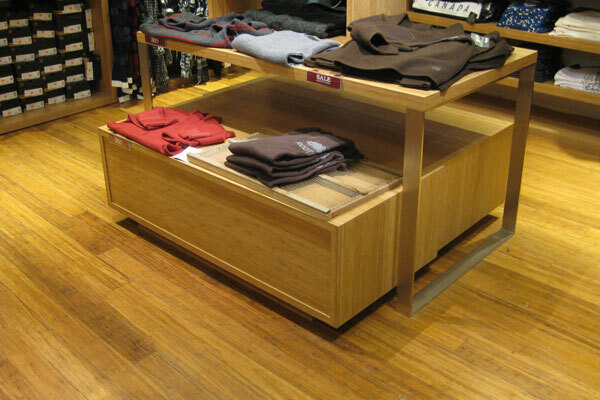 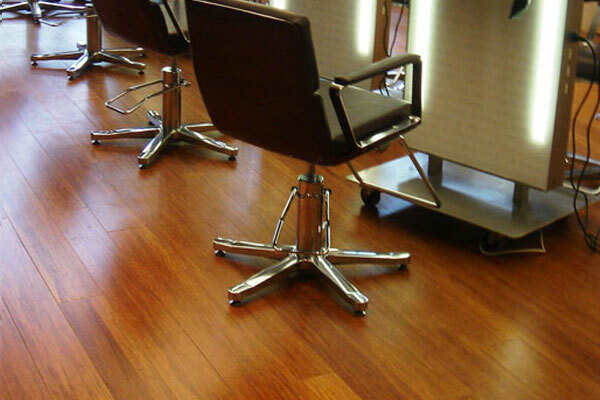 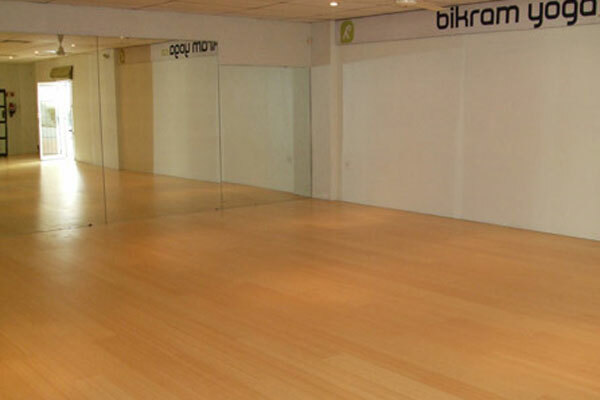 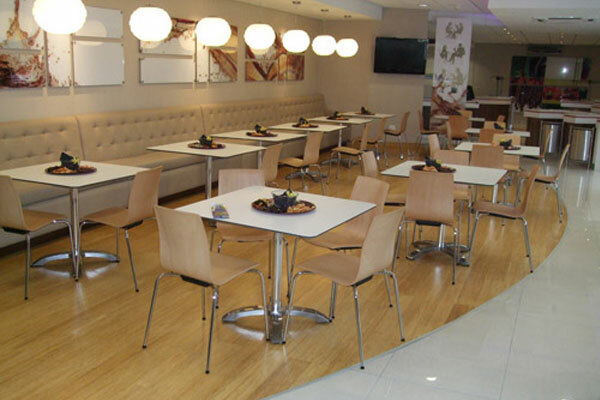 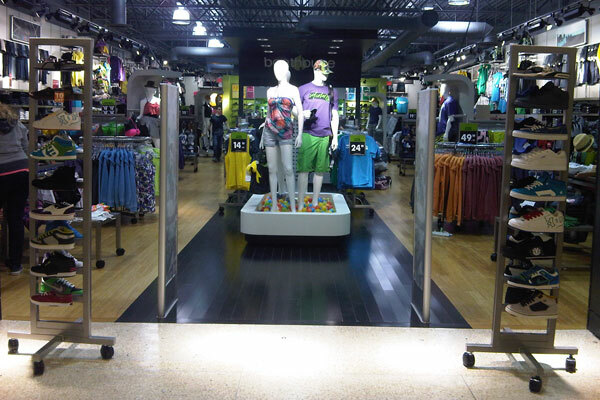 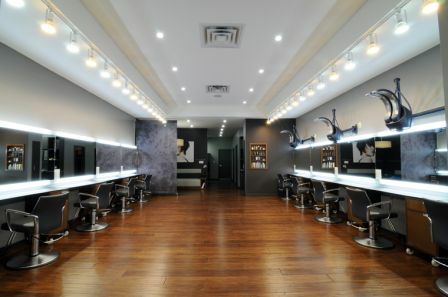 These floors are perfect for livening and toughening up medium-traffic retail stores and salons and are more than enough for homes. 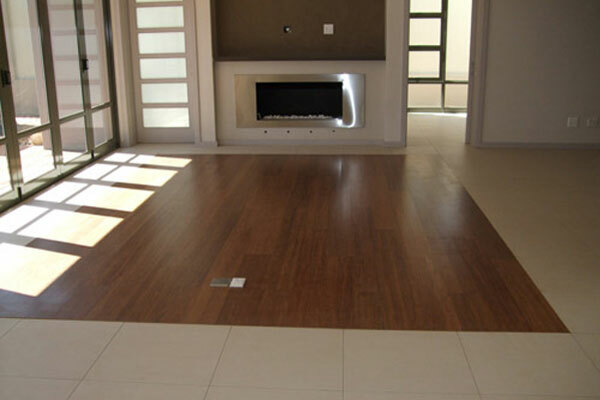 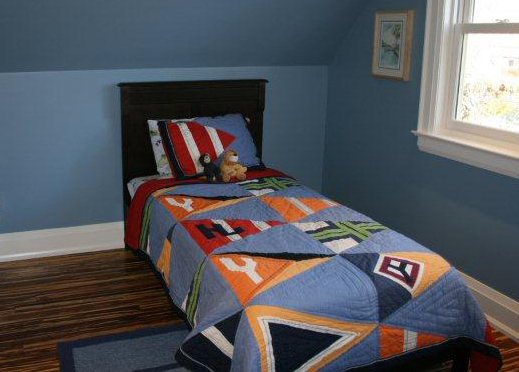 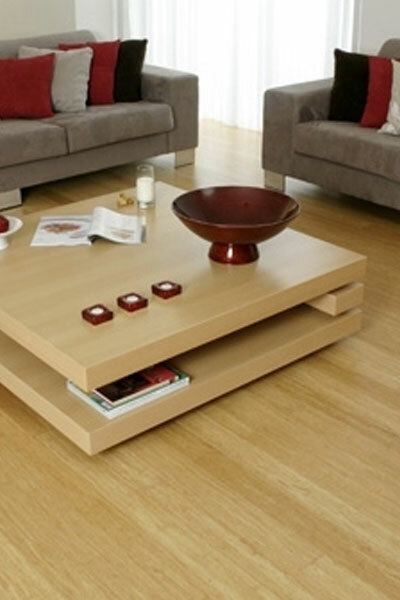 The floor will become a main design element of the décor. 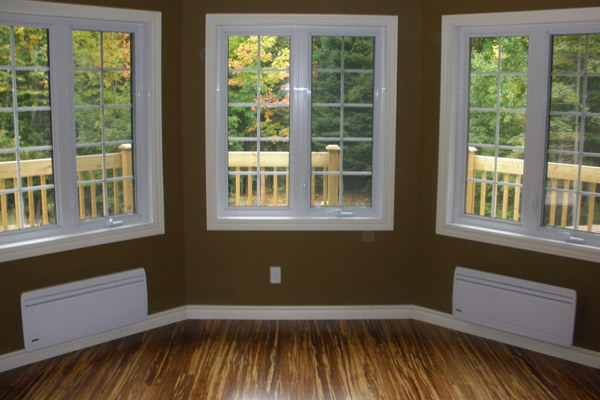 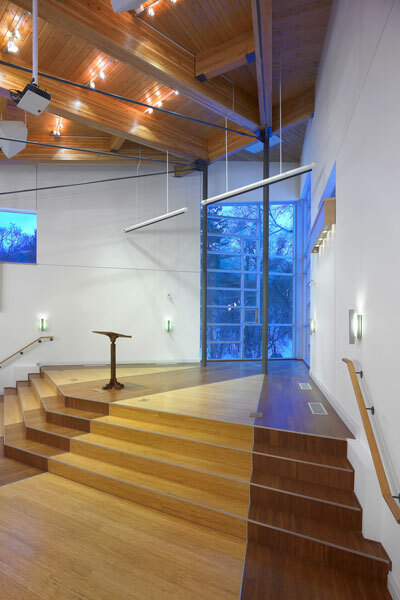 Because of it’s stability they can be installed above and below grade.